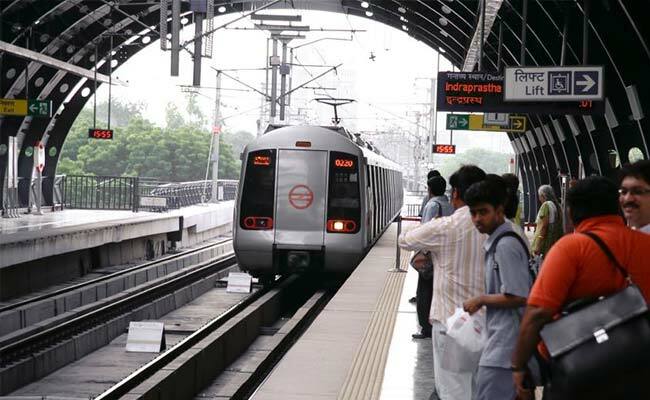 New Delhi, Nov 23: A 23-year-old woman on Wednesday committed suicide by jumping before a Metro train at the Kashmere Gate Metro station in north Delhi, police said. Pooja and her friend were standing on the platform around 7.30 p.m. before she allegedly jumped in front of a train moving towards Dilshad Garden. No suicide note was found in her possession. Metro service on the route was disrupted for more than half an hour and the body was moved to Subzi Mandi mortuary for post-mortem, Deputy Commissioner of Police Pankaj Singh said. Investigation to ascertain the reason behind her suicide was underway, he added.